Some of the World's best super and hyper cars in one video! 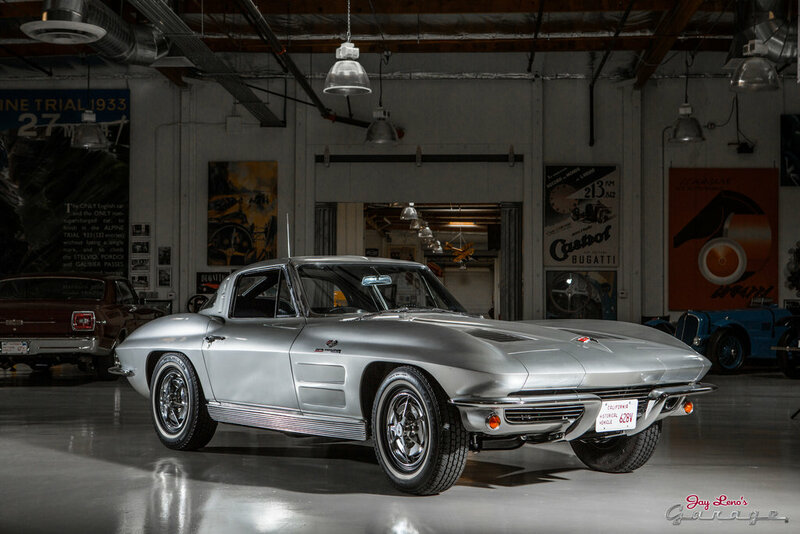 We all love Jay Leno’s Garage episodes. He is funny, charismatic, petrol-head, and he never disappointing us with the cars he choose to review. 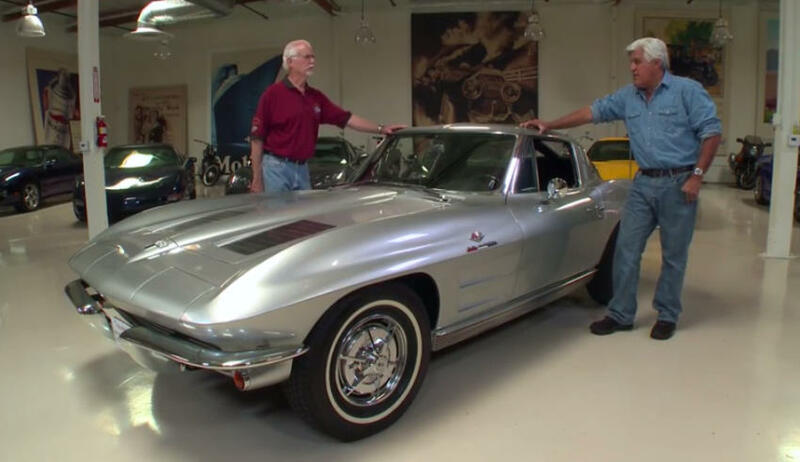 Here it is, Jay Leno’s review of this amazing 1963 Chevrolet Corvette Stingray! So, get you popcorn and click play! 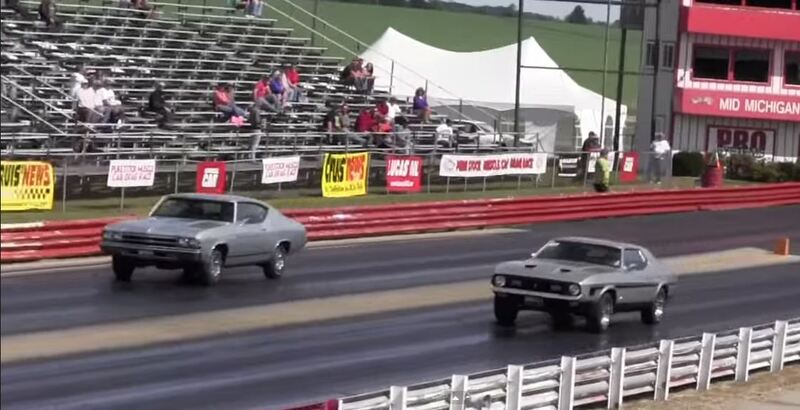 This is the ultimate instant karma footage!